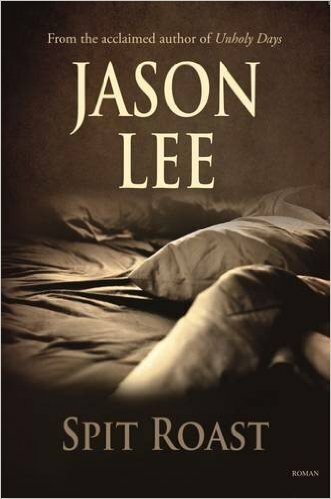 Jason Lee (CJP Lee) is the author/editor of 20 books with his work translated into 16 languages. Lee’s work has been published by Stanford University and Johns Hopkins University and is archived at Berkeley. This includes novels, stage and screen plays, poetry collections, edited collections, and academic monographs, examining the central issues of our time, from child sexual abuse, to ‘madness’, addiction, and the rise of neo-Nazism. He is the editor of the book series Transgressive Media Culture with Amsterdam University Press. Lee is Professor at De Montfort University, Leicester.